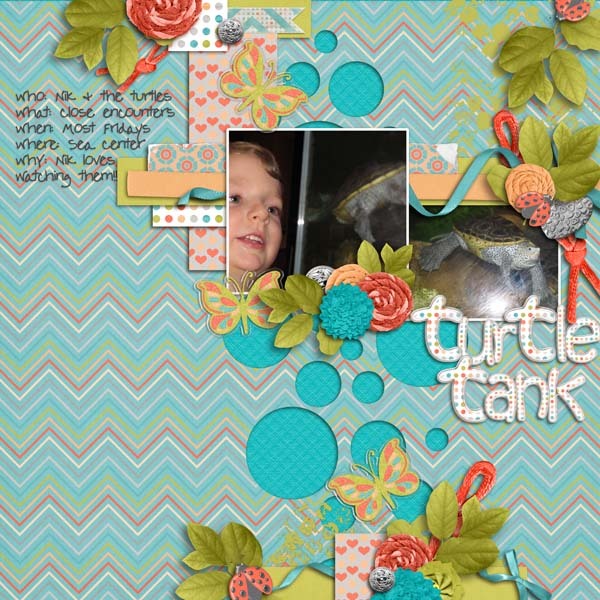 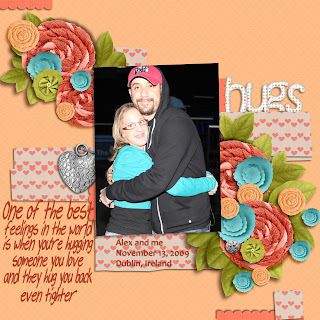 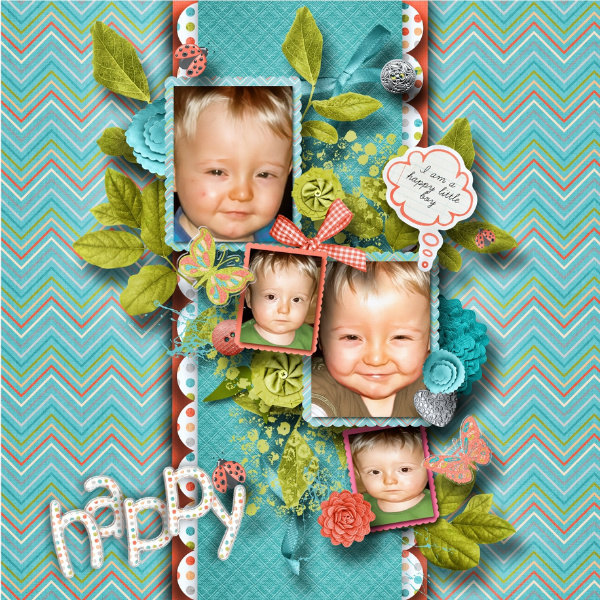 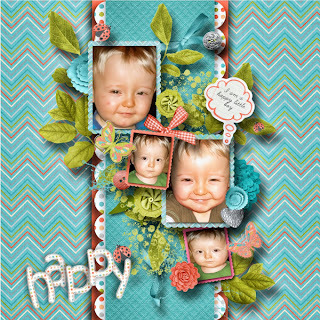 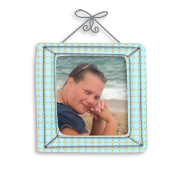 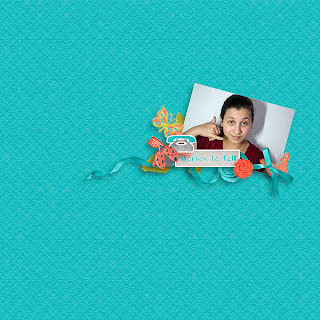 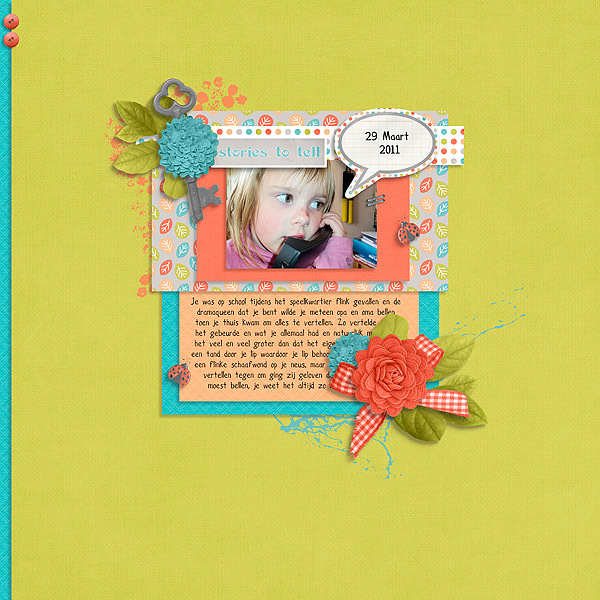 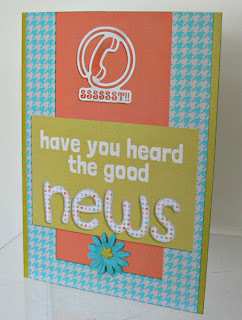 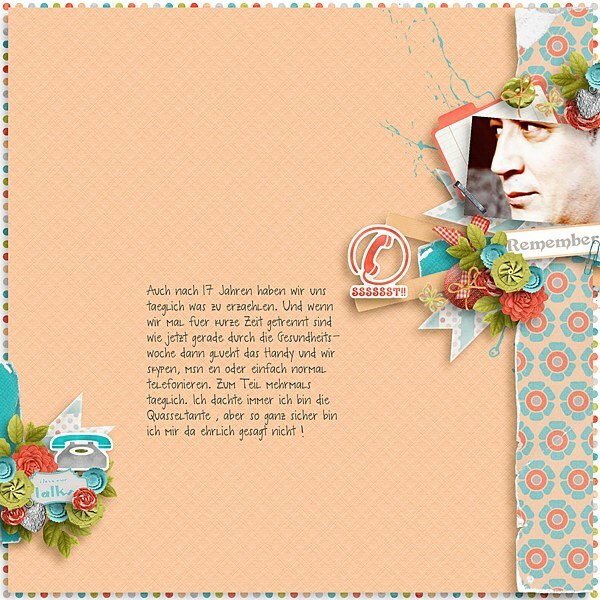 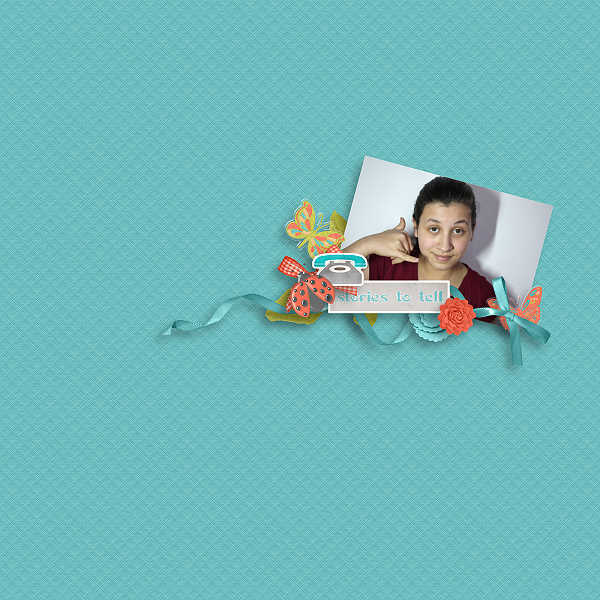 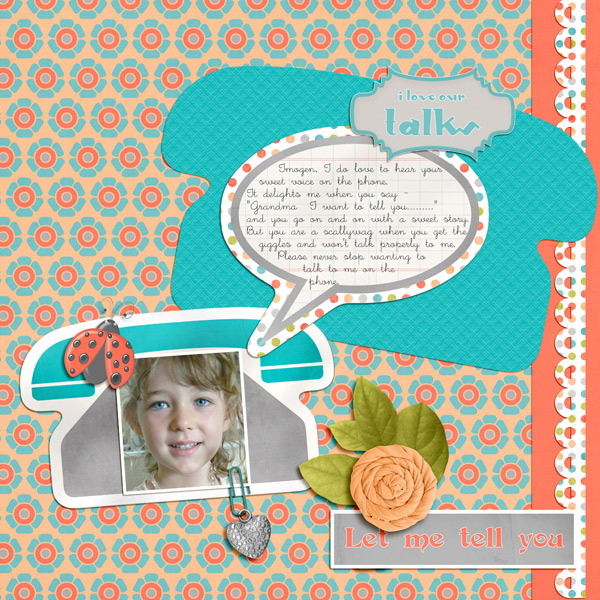 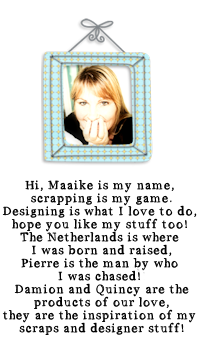 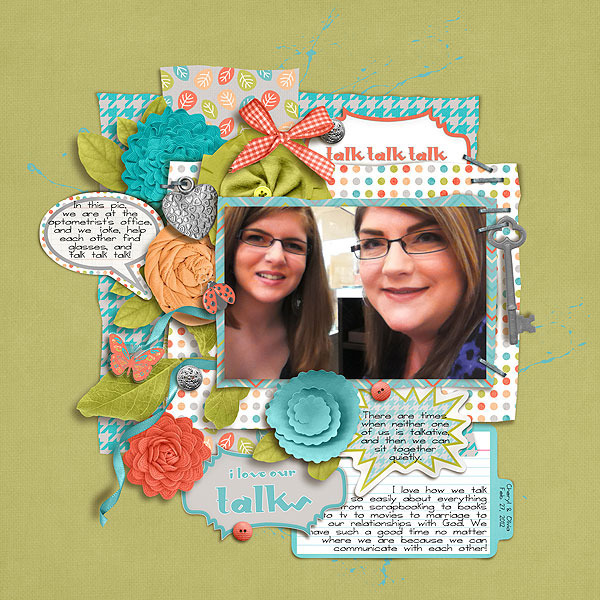 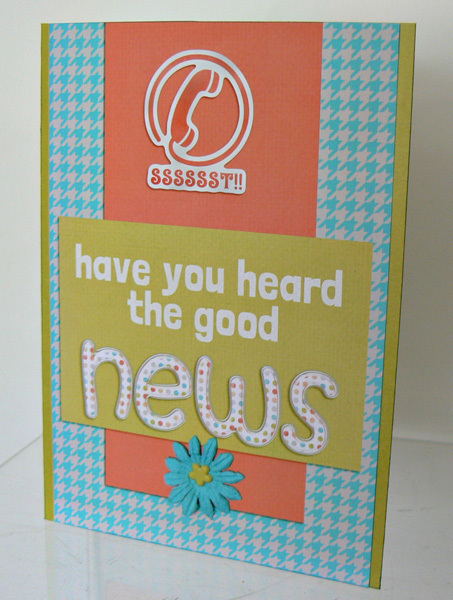 FindYourBlissDesigns: New guest spot and exclusive kit! 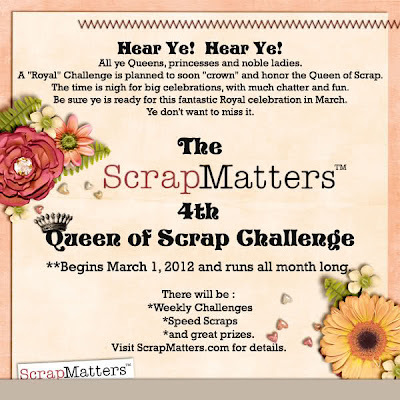 I am so excited to announce my guest spot at ScrapMatters!! or to just journal journal journal as much as you please!! here are some ct pages!